Introducing Babymetal, a trio of Japanese teen girl pop stars who perform choreographed dance moves and sing over death metal riffs. The band released its de... Read More. 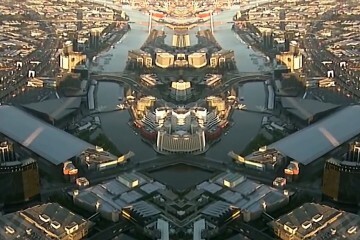 We love this track, and the clip too. New music video for "Keeper" by Melbourne based Electronic/hip-hop/R&B duo Fortunes. ... Read More. The Weeknd turned 24 yesterday, and to celebrate, he released his own remix to Beyoncé's hit, "Drunk In Love." an ode to his drug use and debauchery we think it... Read More. Swedish trip-hop outfit Little Dragon are back and they've just released the video to their new upcoming album's debut single "Klapp Klapp". Directed by Tay... Read More. I could bet all of the riches that I ever had. Had to dig this one up again. 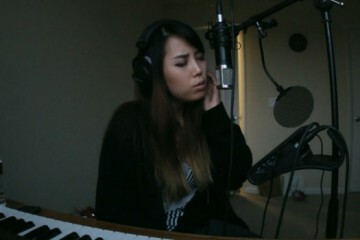 This girl is amazing, a true muso. I'm in love! Much more greatness on JENI'... Read More. It's early in the morning, but this clip has already made my day. 6 year old B-Girl Terra is absolutely mesmerising, and her killer moves just get wilder as the... Read More. 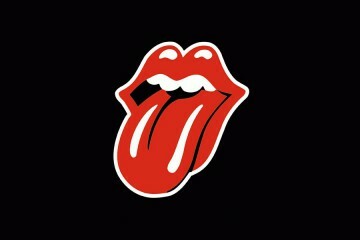 I'm a Stones fan. Not a massive one, but a fan nonetheless. The riff to "(I Can't Get No) Satisfaction" was one of the very first riffs I learned how to play on... Read More. Kriss Kross this isn’t. Lock up your daughters: these sixth-grade metalheads from Flatbush, Brooklyn are on a mission to rock your socks off. More on theava... Read More. This is just the greatest thing ever. 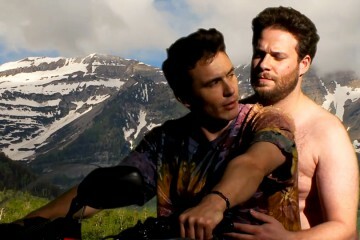 Watch James Franco and Seth Rogen re-create Kanye West's "Bound 2" video, shot for shot! ... Read More. TEDTalks are pretty inspirational, full stop. But this one stood out that little bit more and moved us so we thought we'd share it. Don't make people pay fo... Read More. Singer Selena Gomez poses for the newest edition of Flaunt Magazine in a black bob wig and lingerie. Lovely photos shot by Amanda de Cadenet. ... Read More. 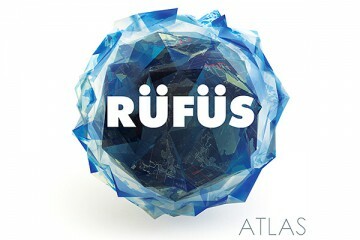 RüFüS - we've had this album on high rotation at Zen (and in the car and at home!). Hasn't been anything this amazing since SBTRKT in our opinion. Today the... Read More.